Find information about the guys running Future Studio. Marcus is an enthusiastic web developer. He’s developed multiple production-ready server and client applications. While following the core principles of performance for server apps, he builds REST+JSON APIs that focus on clear and consistent design. We love open source and we made it our goal to continuously publish code parts we think they’re useful to others. For that reason, we unconditionally support any kind of collaboration and addition to any of the projects we open sourced on GitHub. This is a boilerplate for new web and backend projects. It integrates with several technologies to simplify the take off. This is a NodeJS boilerplate for new web and backend projects. 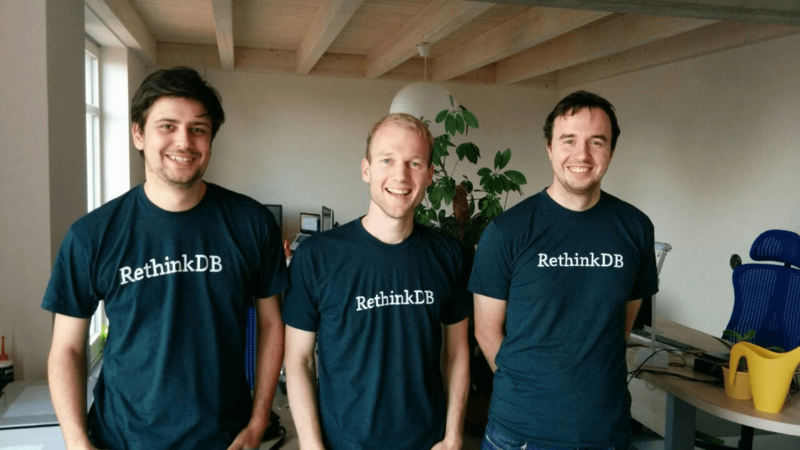 Precisely, we use hapi, RethinkDB, Handlebars and Bootstrap to create an easy getting started experience. On our way through the callback hell we made the decision to use Promises and stay on save paths. The Future Studio platform is powered by the awesome hapi framework, RethinkDB and the amazing Ghost blogging platform. We created our own blog theme based on Bootstrap. The awesome Typekit serves the beautiful webfont, namely Ratio for text and headlines. We’re very thankful for the permission to use Tim Swaan’s picture for our premium required preview. The Future Studio platform is hosted on a DigitalOcean* droplet. They provide an awesome getting started experience by creating your server in less than 1 minute! Give it a shot. Please send us any kind of feedback or questions that come to your mind. Use info@futurestud.io or tweet us @futurestud_io and get in touch :) Thanks a lot!